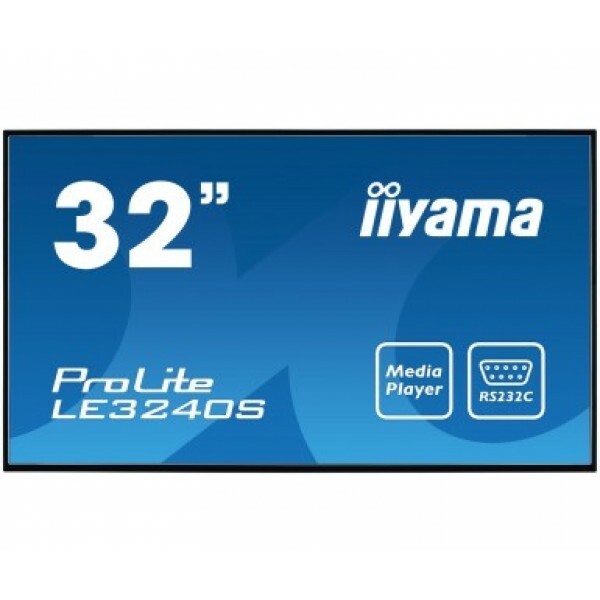 ProLite LE3240S - a 32” Full HD professional large format display with USB media playback ProLite LE3240S is a 32'' Full HD, professional and fan-less LED-backlit display. 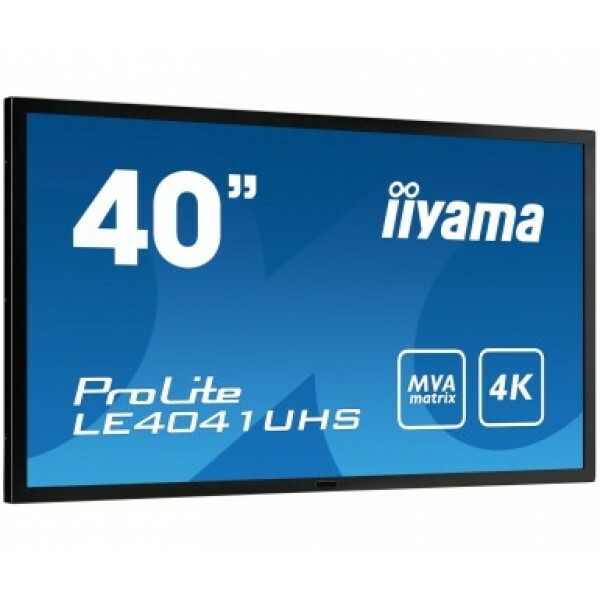 Incorporating the latest Commercial Grade IPS panel technology, the display guarantees great viewing from all angles, hig..
40’’ 4K monitor with high contrast, MVA panel and robust metal bezel The ProLite LE4041UHS is an excellent 4K (3840 x 2160) monitor, offering a gigantic viewable area with 4 times more information and work space than a Full HD screen. 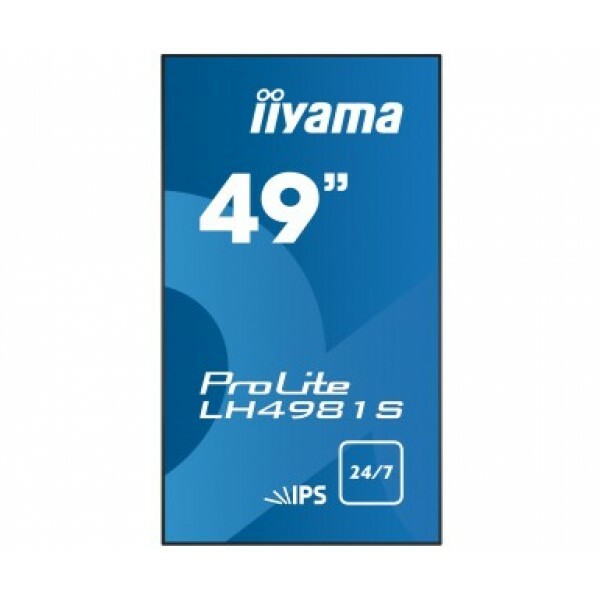 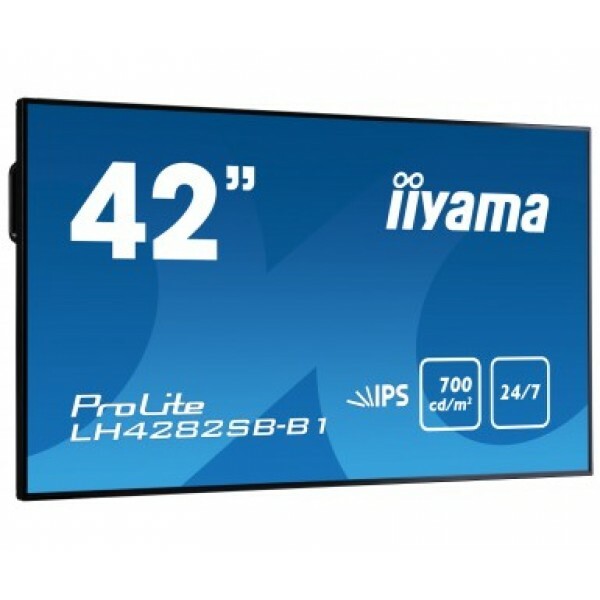 Due to the high DPI (dots per inch) the monitor displays a..
ProLite LE4340S - a 43” Full HD professional large format display with USB media playback ProLite LE4340S is a 43'' Full HD, professional and fan-less LED-backlit display. 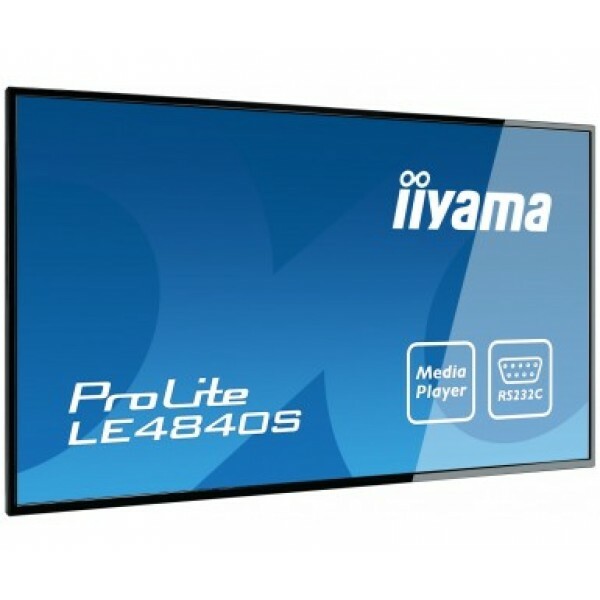 Incorporating the latest Commercial Grade AMVA panel technology, the display guarantees great viewing from all angles, hi..
ProLite LE4840S - a 48” large format display with USB media playback ProLite LE4840S is a 48'' Full HD, professional and fan-less LED-backlit display. Incorporating the latest Commercial Grade SVA panel technology, the display guarantees great viewing from all angles, high brightness and exce..
ProLite LE5540S - a 55” Full HD professional large format display with USB media playback ProLite LE5540S is a 55'' Full HD, professional and fan-less LED-backlit display. Incorporating the latest Commercial Grade IPS panel technology, the display guarantees great viewing from all angle..
42” Full HD professional large format display featuring daisy chain support ProLite LH4265S is a 42'' Full HD, professional and fan-less LED-backlit display. 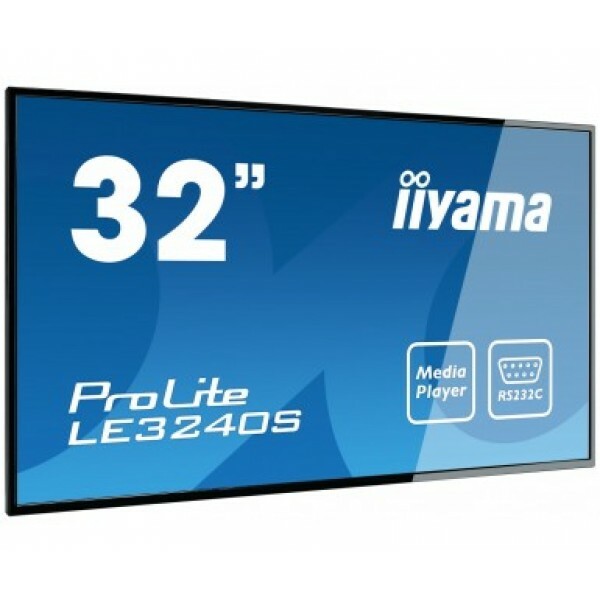 Incorporating the latest Commercial Grade AMVA3 panel technology, the display guarantees great viewing from all angles, high brightness.. 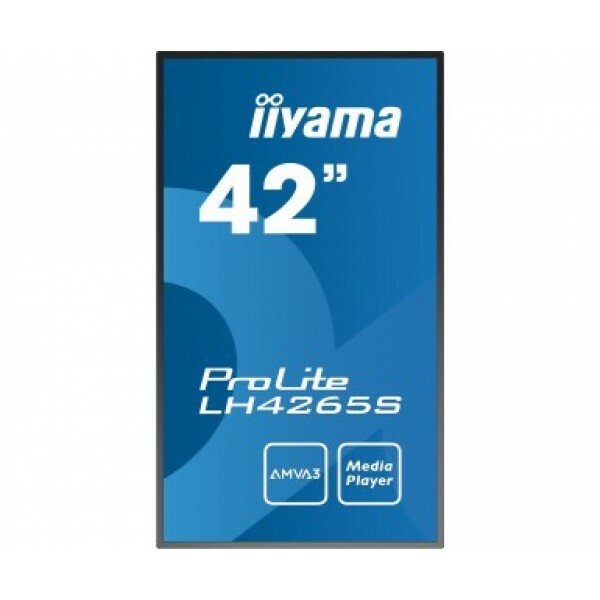 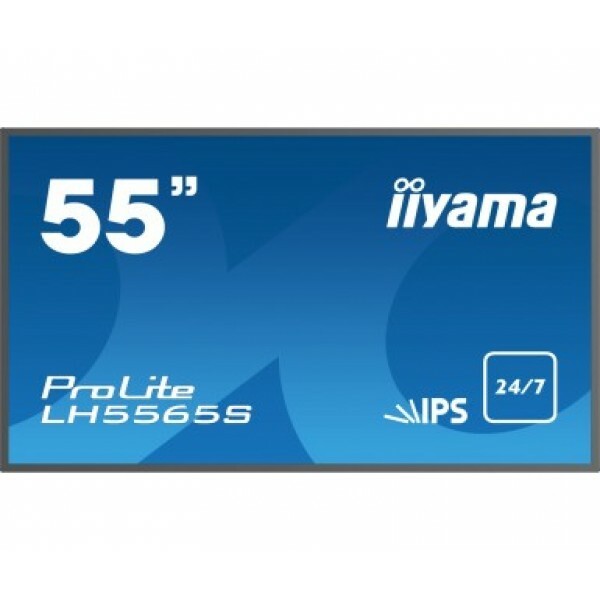 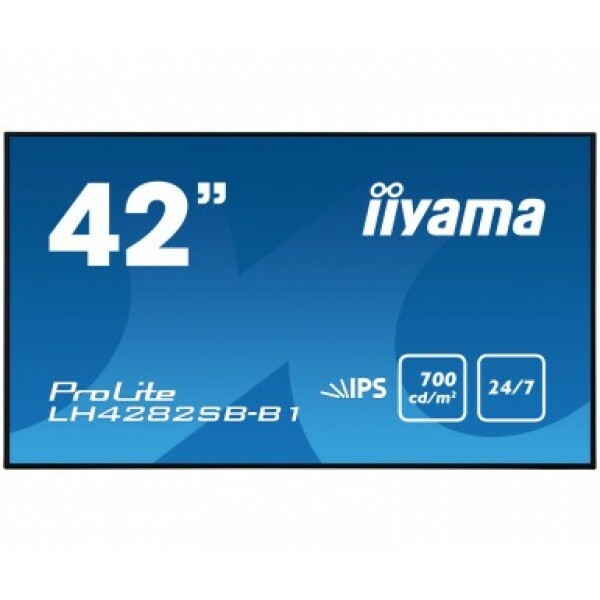 Maximum impact with this 42” Digital signage LFD with 700cd/m2 The ProLite LH4282SB professional large format display is the ideal digital signage solution for companies that want maximum impact and maximum flexibility. 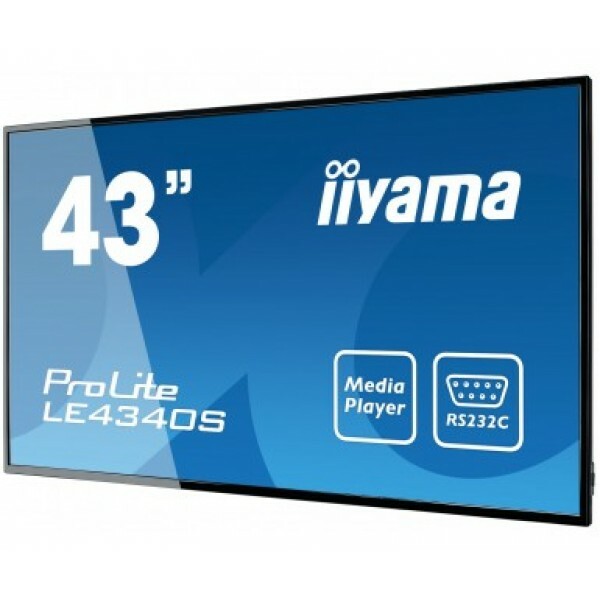 The slim design and ultra-thin metal bezel combined with the highe..
55” professional large format display featuring IPS panel and 24/7 operation Incorporating IPS panel technology the LH5565S-B1 guarantees great viewing from all angles, high brightness and perfect colour clarity. 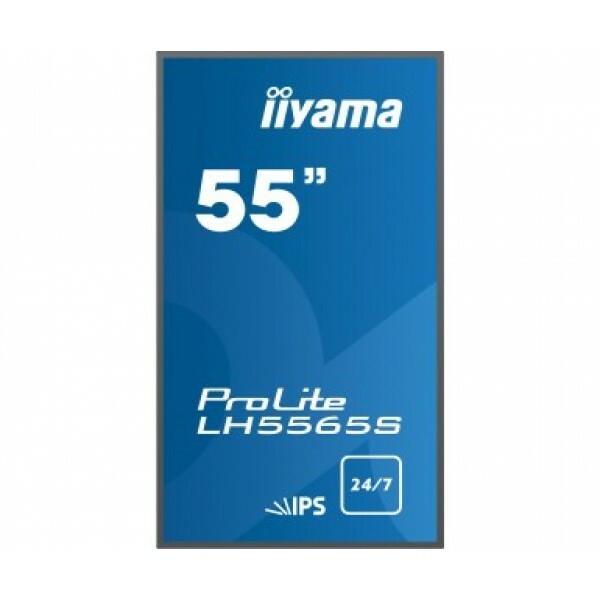 It features an ambient light sensor delivering exceptional performance with the adde..